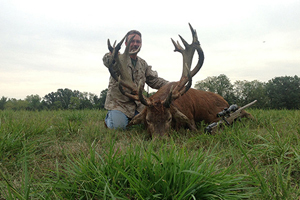 Come Bag a Giant at Trophy Ridge Ranch! 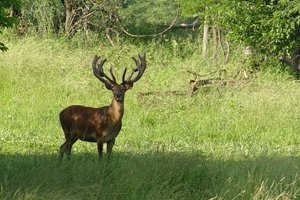 We have acres of hard timber, grassy fields, and many food plots; creating the best natural Deer and Elk habitat for trophy game! 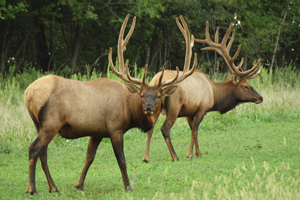 Trophy Ridge Ranch Offers hunts with expertly trained guides to put you on the animal’s trails. We are centrally located in the Midwest, (Near Peoria, Illinois in FULTON COUNTY!) 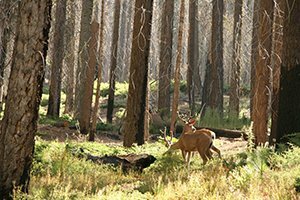 At TROPHY RIDGE RANCH, we feature a one-on-one hunting experience for our hunters. 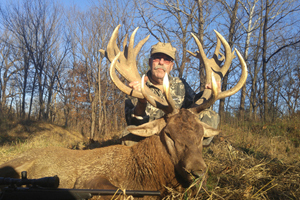 Dave personally guides most hunts and makes your experience a memorable one. Our goal is that you will long remember this adventure for years to come. 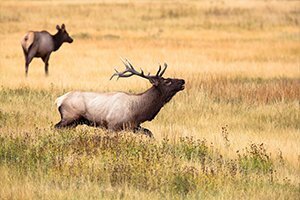 Our majestic North American Elk has thrilled Cavemen, Indians, and Pioneers, and now it can be your turn to feel that same excitement of a giant hard horned bull coming in range. 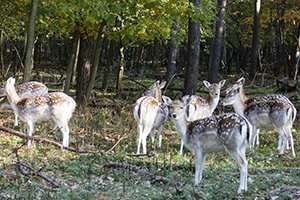 Our family has always hunted, and will treat you as we like to be treated. 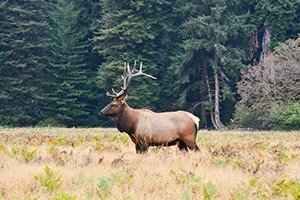 We are always excited by an approaching bull elk. We will do our best to make your hunt a hunt filled with great memories.